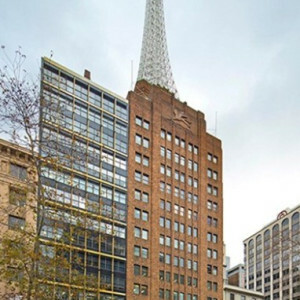 50 Carrington Street is ideally positioned within Sydney CBD for occupants to take advantage everything the property has at its doorstep. 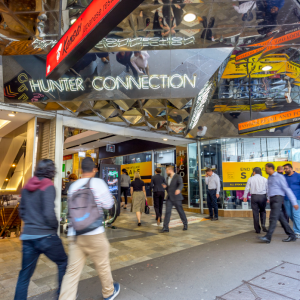 Sitting atop train and bus options at Wynyard, 50 Carrington Street provides an easy trip to and from home for all staff whether travelling from the north, south, east or west. Food and beverage options within easy walking distance include Woolworths Metro, Regiment Specialty Coffee Bar & Eatery, and also high end restaurants such as China Lane, Indu and Felix. 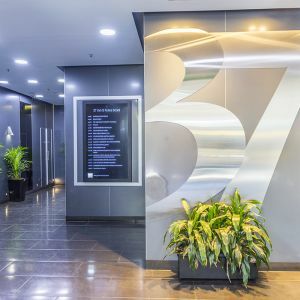 50 Carrington Street has undergone a refurbishment in recent years to refresh the lobby and provide showers, lockers and bike storage for use by office tenants. 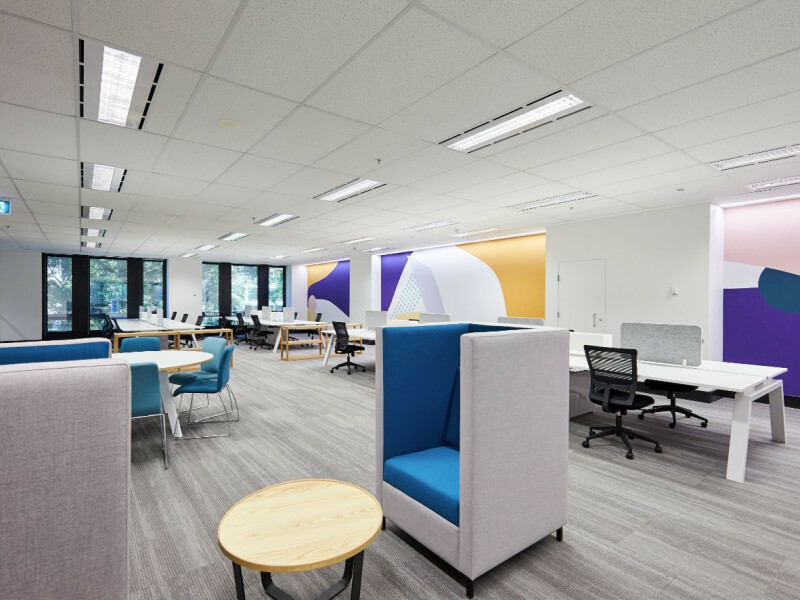 Two suites are currently available for lease, both overlooking Wynyard Park providing a leafy green outlook. Please contact either Linda Ko or Ben Turner at JLL for more information and to arrange an inspection.